Welcome to Hewitt Manufacturing Co. 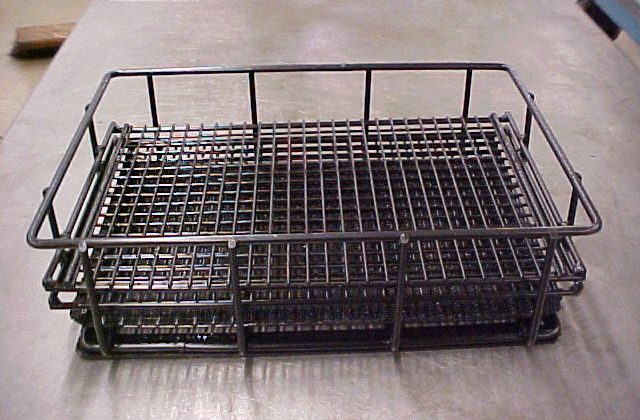 Established in 1975, Hewitt Manufacturing is a family owned and managed fabricator of custom wire products for OEM (Other Equipment Manufacturers). 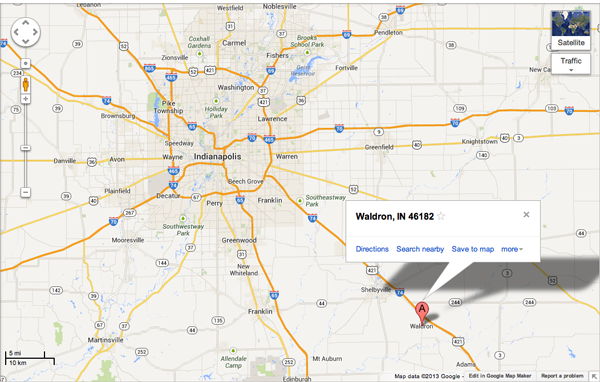 We service customers throughout the Midwest and beyond from our facility in Waldron, IN. Our management team brings over 70 years of combined experience in the wire products industry. Our focus is delivering products that meet your expectations, on time, and at a competitive cost. We have the experience, resources, and desire to assist you with your project. We hope that our website has provided insight into our company and capabilities. We would appreciate the opportunity to earn your business. Please contact us for a prompt quotation on your requirements from your drawing, sketch, or sample part. Please attach a file of your part(s) when the email window appears. © 2016 Hewitt Manufacturing Co. All Rights Reserved.